During Grievance Debate in Parliament today saw Chuave MP Wera Mori stating that Kundiawa General Hospital has been servicing not only the province but also Eastern Highlands, Western Highland, Madang and Morobe provinces with the Outpatient of the Hospital servicing up to 600 cases on a daily basis. Although the Hospital is classified as a level five health centre in the Highland region it has the hospital’s administration, the health workers and specialist surgeons performing to a very high standard according to the Member. "The government should allow the hospital to perform now as a level six hospital and also provide the funding much needed to continue its services as Chimbu province only depend on human resources and agricultural project to fund the hospital," says Mr Mori. 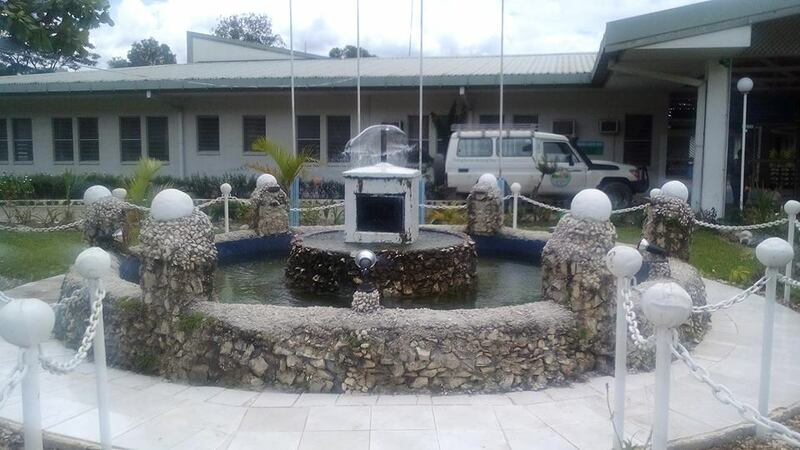 Most referral from other hospital in the Highland region and Momase region have always been directed to Kundiawa General Hospital because of the specialist surgeons who have performed operations on patients with cases like sever bone disorders.